Once you have earned at least $20 of available cash back, you can request payment. 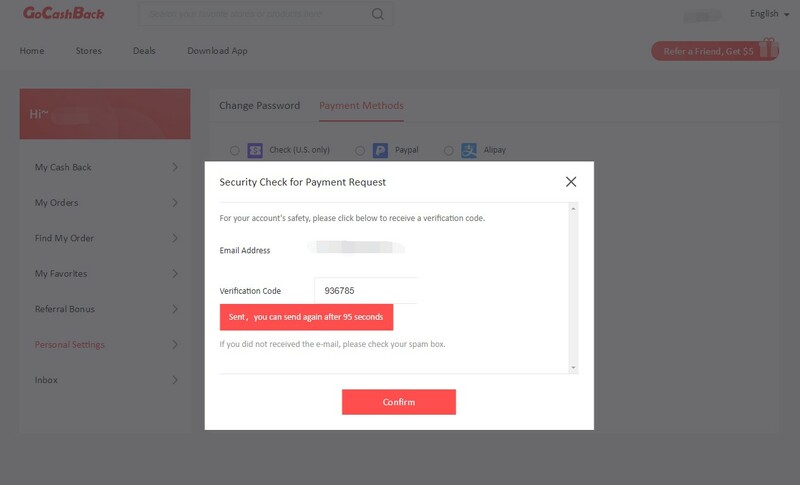 To request a payment, you must fill out your payment details. Please follow instructions below to redeem your cash back. 1. 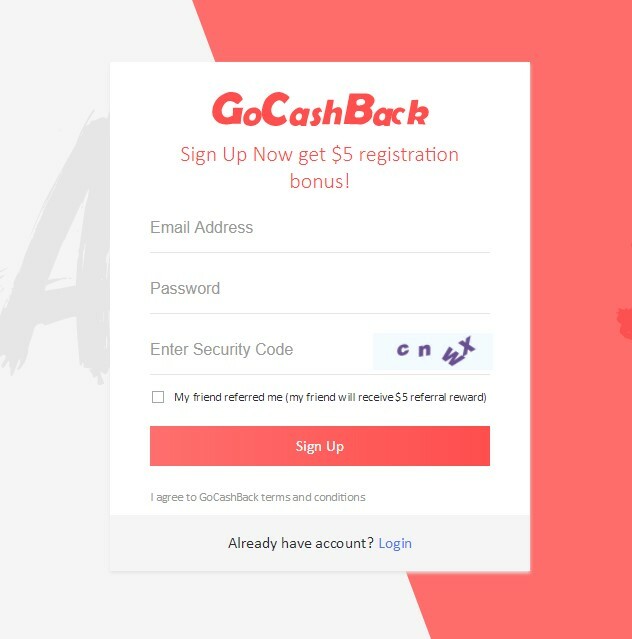 Log in to your GoCashBack account and go to your Personal Settings. 2. 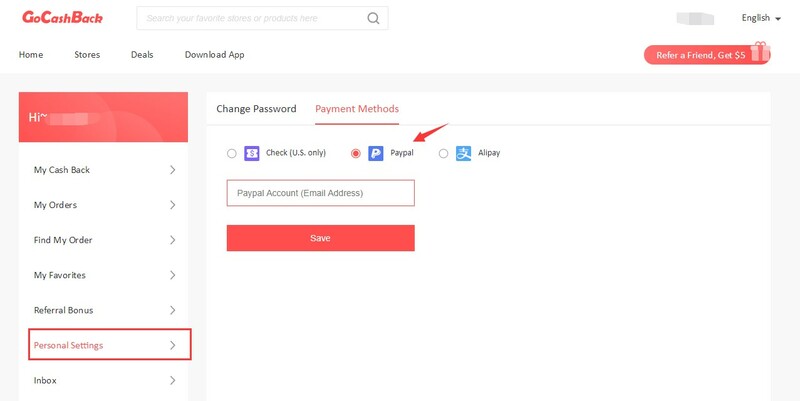 Click Payment Method, finish your security check before you set your payment information. 3. Select your ideal payment method and input the related details. Go to My Cash Back to request payment and submit your withdrawal request.